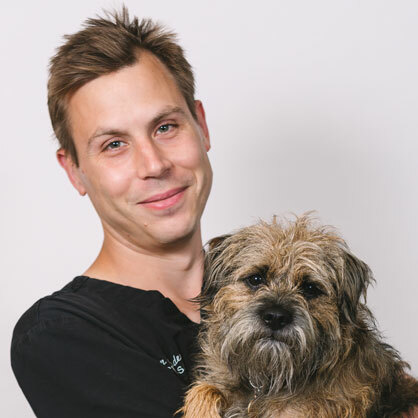 Our soft tissue surgery team include Ivan Doran, Dan Ogden and Elinor Field, who are members of the very highest levels of specialisation of the RCVS (UK), European and American surgical institutions, with national and international reputations. Soft tissue surgery is a varied discipline which covers a vast array of surgical procedures including ear-nose-and-throat, cardiothoracic, hepatic, gastrointestinal, urogenital, oncological and plastic/reconstructive. Our surgeons cater for all of these areas and there is no case which they are not able to receive. 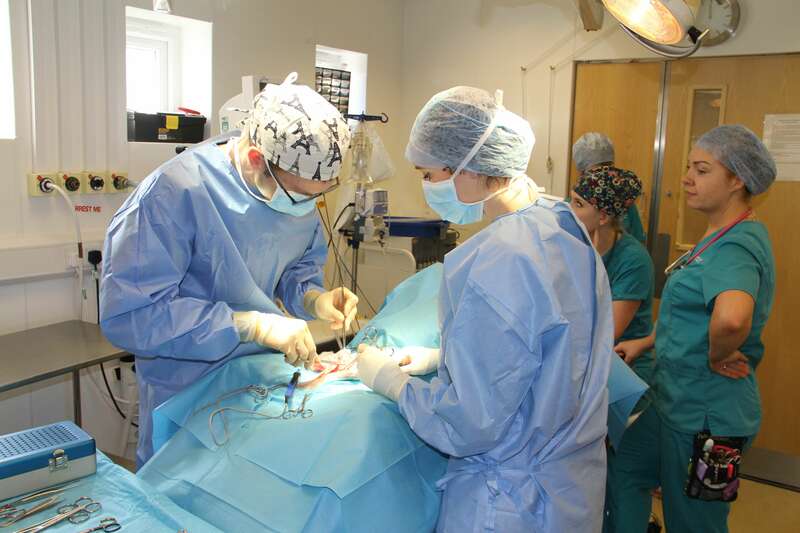 The soft tissue team also have impressive experience in minimally invasive (keyhole) techniques and intravascular image guided procedures; which relieves the need for open surgery on your pet. 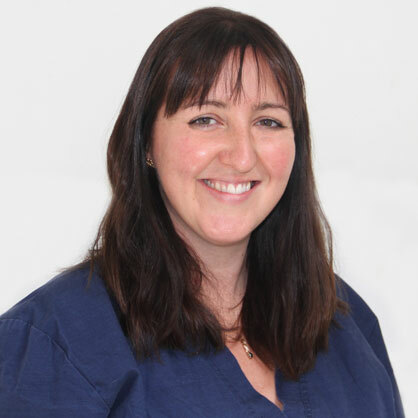 In fact, members of our soft tissue team were the very first in the UK to treat complex liver circulatory problems using purely intravascular techniques and they also pioneered the use of endoscopically guided laser correction of ectopic ureters (a cause of incontinence). 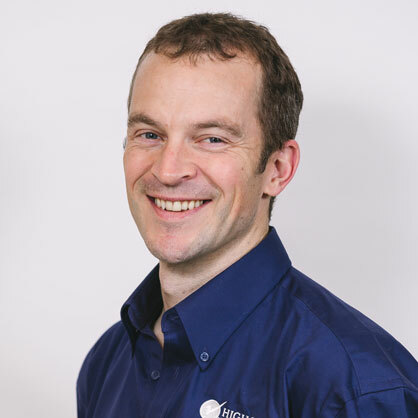 The soft tissue team uses state-of-the-art equipment and is supported by a fantastic array of full time on-site Specialists in medicine, imaging, oncology, neurology and critical care. Skilled and experienced veterinary nurses underpin this work and our hospital guarantees 24-hour clinician and nursing care for all patients.